This 10–week furnace working class will focus on including non–glass materials into hot glass creations. Each week’s class will give students the opportunity to explore the possibilities of incorporating a different non–glass material into their own glassware. This class meets on Tuesday evenings for ten weeks beginning March 5th. Some furnace glassblowing experience is required. 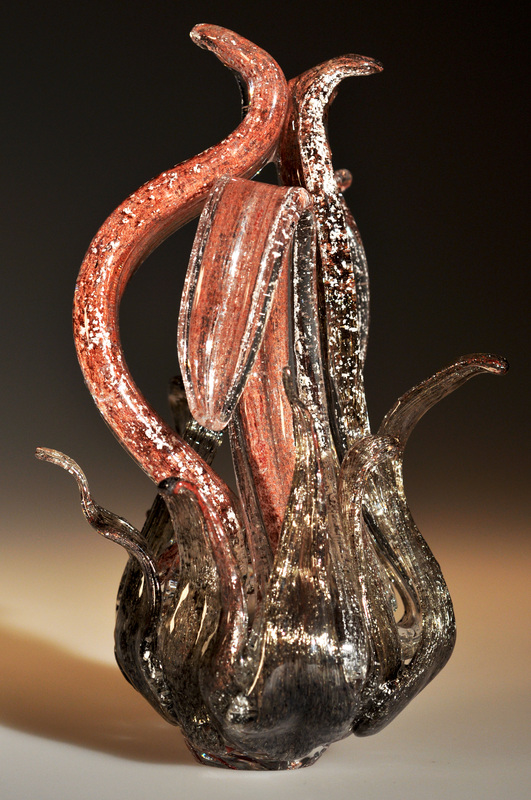 Jeremy Unterman began working with glass in 1999. He earned a BFA from the Tyler School of Art, and is currently a member of the technical team at The Studio.